Parkour Dance Company invited Peacefire Frontiers to collaborate on the production of Sacred Sons (SS). 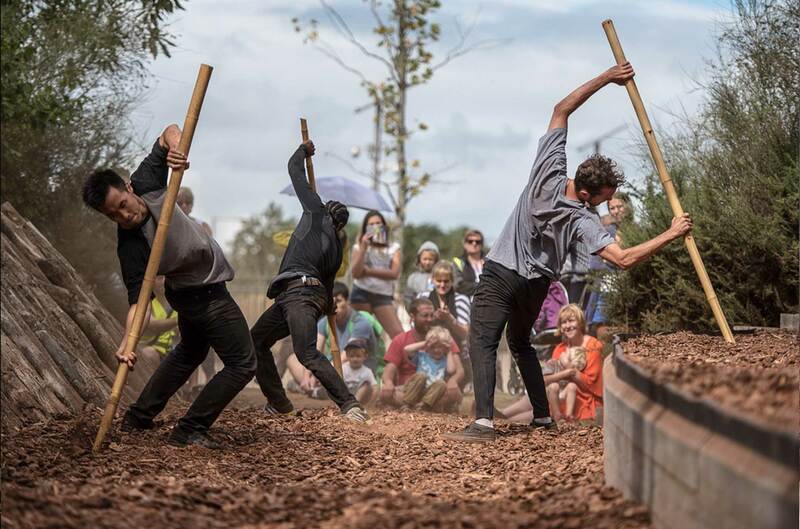 SS is a 45-minute adaptable site-specific ‘parkour dance theatre’ piece performed in public spaces. It investigates the lost connection of men from the wisdom of their ancestors, mass casualities of young men in war, and the rising rates of suicide in younger men – particularly in the UK. 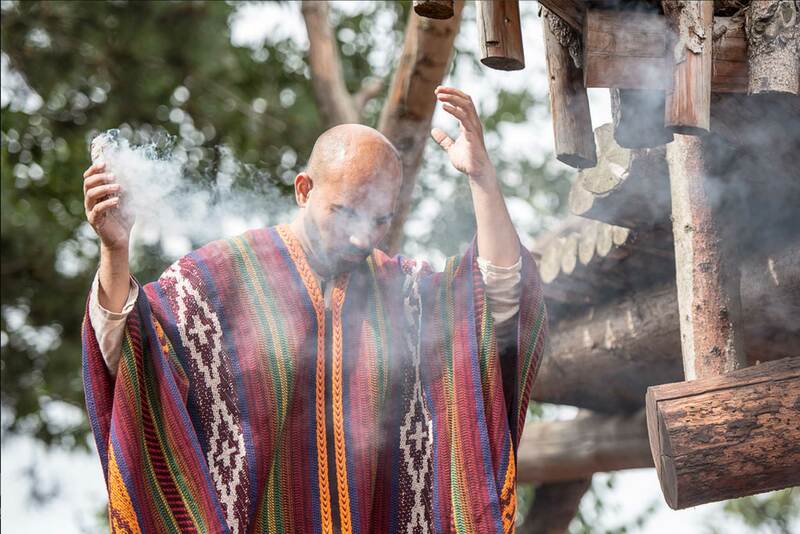 The production is based on the rite-of-passage experience and aims to take the audience on an archetypal journey, connecting intuitively to the reminder of ancient tribal culture – yet within modern urban setting. SS is co-choreographed by artistic director Jade Shaw and Jacob Smart (rehearsal director and core artist) after four years of professional collaboration through Parkour Dance Company. The collaboration harnesses their shared curiosity into self, spirit & society using both risk taking & psycho-physical movement. Zia Ali is creative director of Peacefire Frontiers and has performed in the show in the role of the ‘Elder’, a character who guides a group of competing young men through a rite of passage adventure. Zia is consulting on the ritualistic elements throughout the creative process and also devising the education program with Jade Shaw. 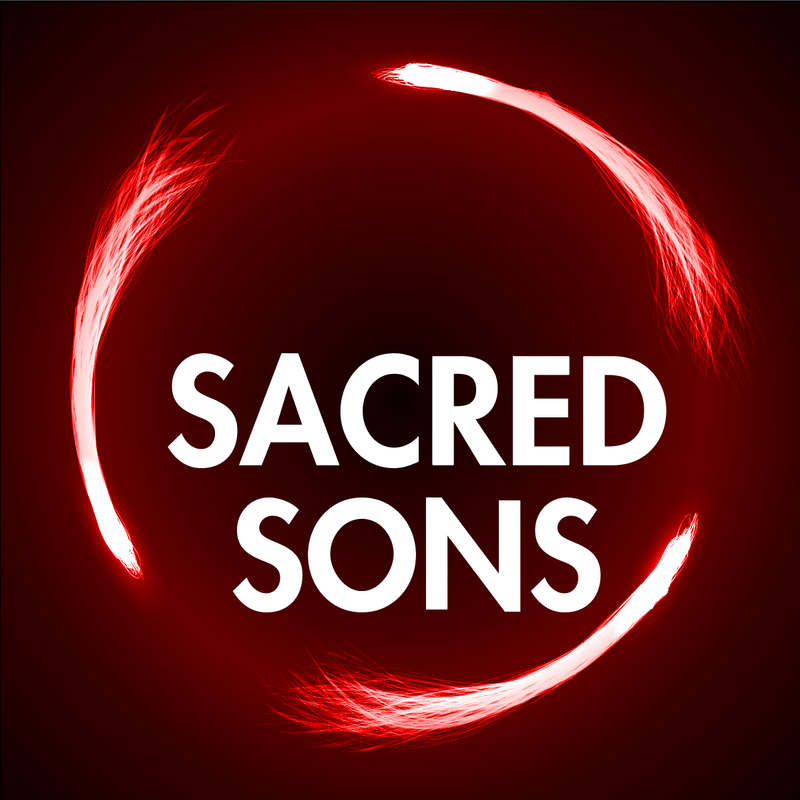 Currently, the team are developing Sacred Sons to be taken on a 3-month autumn UK tour and potentially a tour in South America and the USA over the next two years. Alongside the show will be a 12-week leadership program aimed at young men from disadvantaged backgrounds.